A sinus augmentation allows jawbone to create new bone in the sinus with bone graft material. 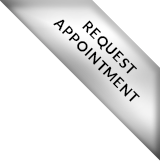 This procedure is done to insert dental implants in the upper jaw. Dental implants need enough jawbone before they are inserted. Healthy bone density allows them to attach successfully. Periodontal disease and injury can cause bone loss on maxillary arch/upper jaw. To repair this and insert a dental implant in that area, a sinus augmentation is often needed. What is a maxillary sinus? The maxillary sinuses are above the teeth and behind your cheeks. After tooth loss, the thin bone wall can deteriorate. Bone graft material is needed to fill the bone area before dental implantation. What is the sinus augmentation procedure? We would cut into the bone and near your sinus to push the membrane lining upwards. This area is above the top molars and premolars. Then, the new open space is filled with bone grafting material. Next, the incision is sutured. The healing process can last a few months. 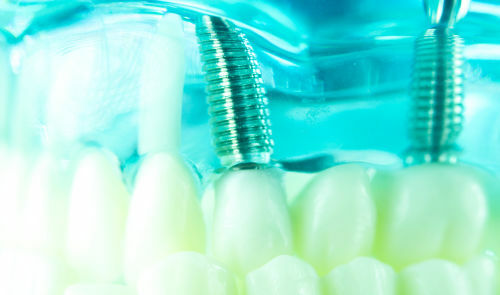 Once the new bone has created, dental implants can then be inserted into the area. Is bone grafting always a part of sinus augmentation? Bone grafting is not always needed. If there is enough natural bone below the membrane lining, the dental implant may be inserted the same day. What are the risks of a sinus augmentation? Every medical procedure has risks including a sinus augmentation. There is the possibility of the sinus membrane tearing or puncturing. If this occurs, the sinus is stitched or a patch is used. The sinus membrane may need to heal before continuing with the procedure. After the membrane heals, the second attempt is usually more successful because it heals thicker. Teeth replacement is important and can involve additional work like a sinus augmentation. This procedure is not for every patient due to health risks and other factors.